I just wanted to say a big thank you to everyone who has been following and commenting on my blog! Le blog de Sushi is only a few people away from 100 (google) followers - when it reaches the grand one zero zero I will be doing a giveaway post! Due to the increased amount of traffic, the Photobucket account I hosted most of the images on exceeded the allowed bandwidth yesterday. I have moved this month's content to a new account and the older posts will be back up and running after the 26th. In other news, my Mimco bag arrived in the mail and I love it to death! Here are some other recent purchases too. 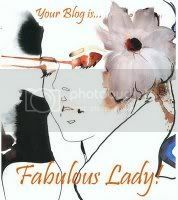 And last, but not least, a big thank you to Captivate Me for the 'your blog is fabulous, lady' award! I love the zipper bangle. In face I went on the website provided, and it was no longer listed. I was just wondering how long ago you purchased it, because I am super interested in getting it. Thanks so much. I discovered your blog just recently too and love it. You have a great style. Ohhh love every single purchase!!! The zipper bangle is way cool! Wow, seriously the trend is now like "if you liked it you should have put a zip on it"
Though I do love this trend nonetheless. Enjoy your Mimco bag, wishing I could find one at that good a price, have started scouring my local trading post! 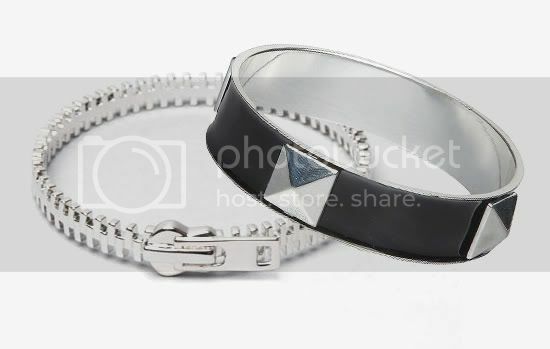 Wow, that zipper bangle is amazing!! Wow, congratulations on reaching nearly 100 followers! I wish I had as many followers, but I think I post too sporadically. 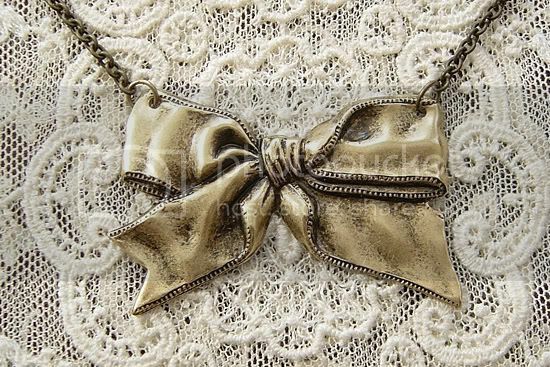 I really love the bow necklace, so dainty and pretty! 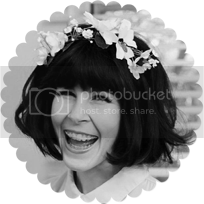 You should move to Flickr - much easier to use than Photobucket :-) Even without a Pro account. the etsy necklace is super super super cute!! the bow necklace has just the perfect balance of wear&tear to it. lovely! Oh God, I LOVE that bow necklace!!! Fab fab fabbitty fab! Wow that bow necklace! I know everyone else is commenting on it too, but it's just gorgeous! Such pretty purchases! I'm tempted to get the bow necklace.. it's soo cute argh!